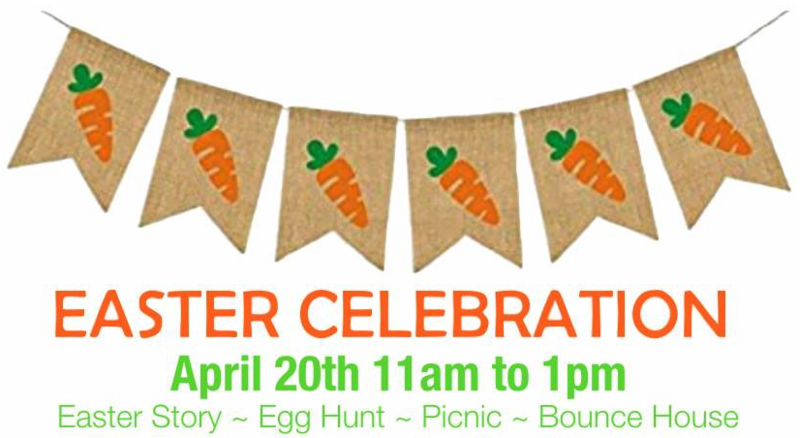 Join us on Saturday, April 20th from 11:00am to 1:00pm for our annual Easter Celebration. We are taking time to gather with friends, neighbors, and family to celebrate. This is an event for the entire community and for people of all ages. 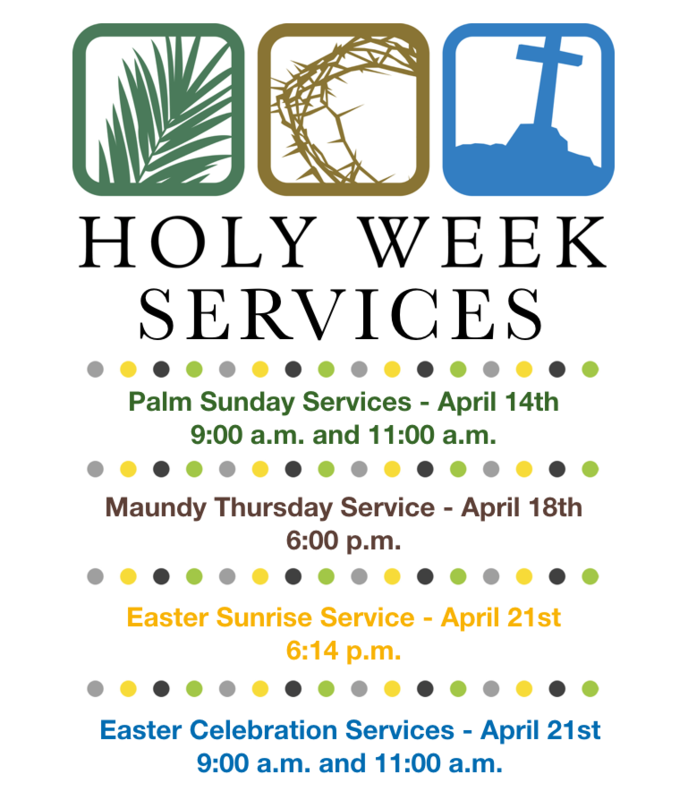 For the youngsters we will be sharing the true importance in the telling of the Easter Story. We will be holding our annual Easter Egg Hunt, and there will be a bounce house. For the whole family we will be holding our annual Easter Picnic. Invite everyone you know to join us for this fun gathering. 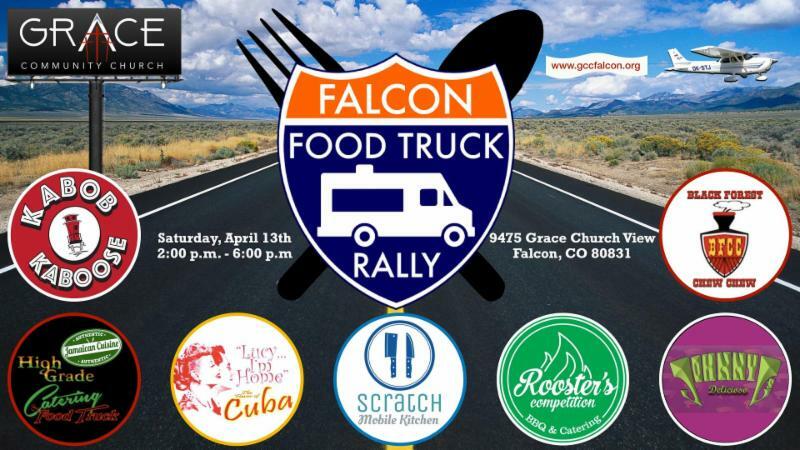 Falcon Food Truck Rally. Come out for a bite to eat. Enjoy a variety of cuisine from Kabob Kaboose, High Grade Food Truck, Lucy I'm Home, Scratch Mobile Kitchen, Rooster's Competition BBQ, Johnny G's Delicioso Mexican Soul Food, and BF Chew Chew. There is no admission cost. 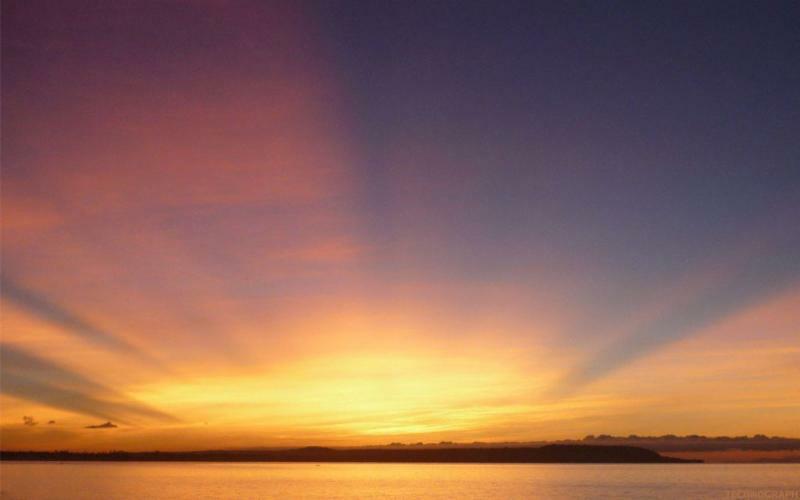 Sit back and relax with us, play some lawn games, and enjoy a night out with the family. We also have indoor seating in case of a cold evening. No need to cook this night. Let the food trucks do the cooking.